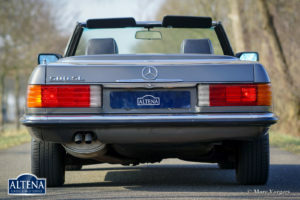 Mercedes-Benz 500 SL (R107), year 1983. 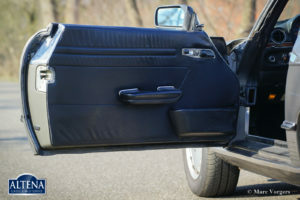 Chassis number WDB1070461200283X. 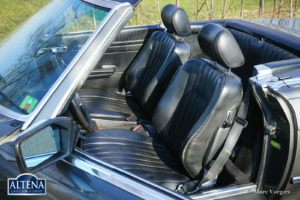 Colour anthracite (dark grey) metallic with a black leather interior and black carpet. 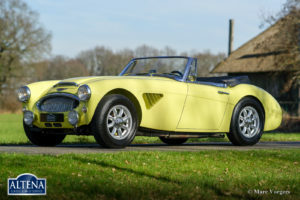 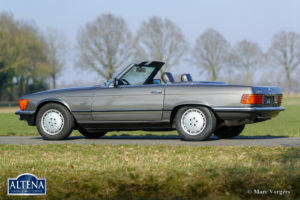 Black soft-top and original hard-top in body-colour! 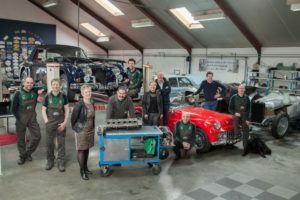 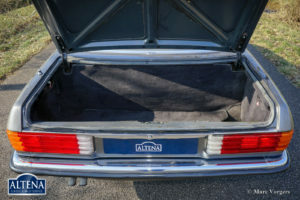 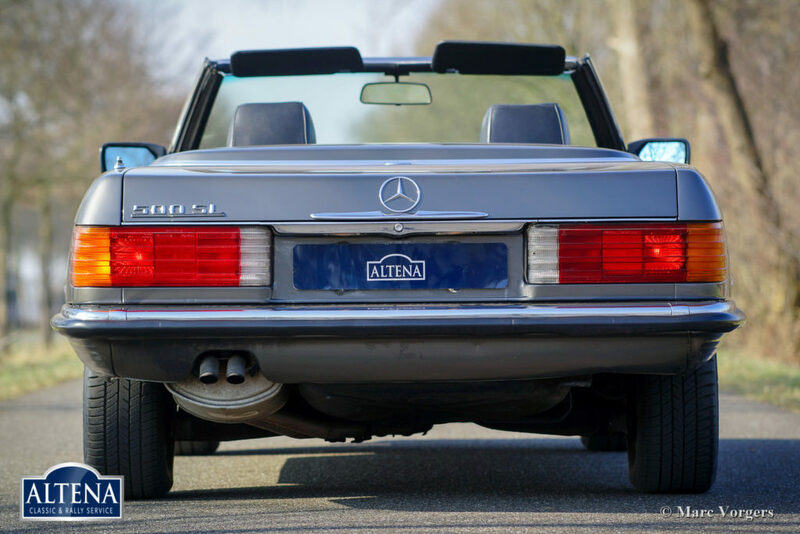 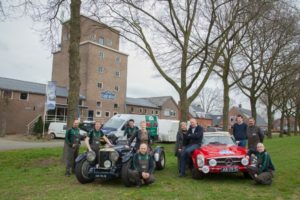 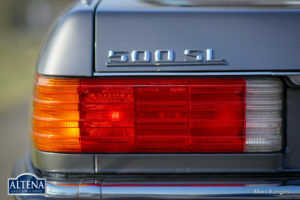 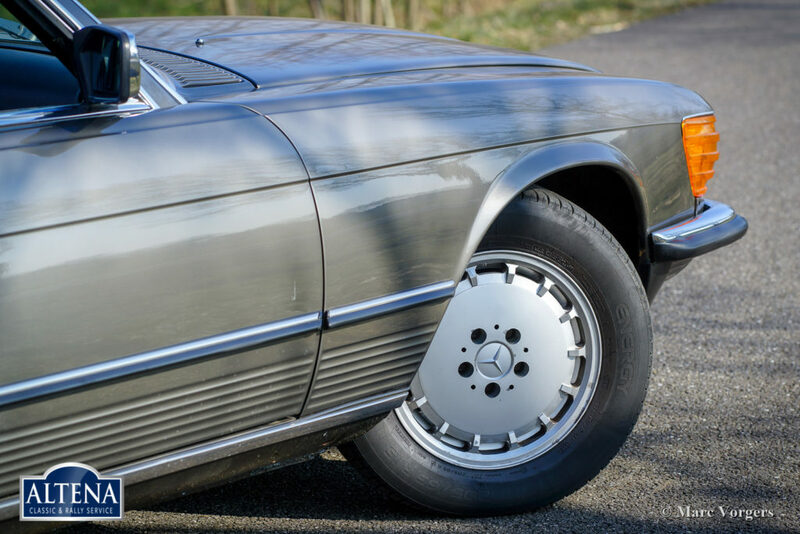 This impressive Mercedes 500 SL was sold new in Germany, the car was imported to the Netherlands in the year 1992. 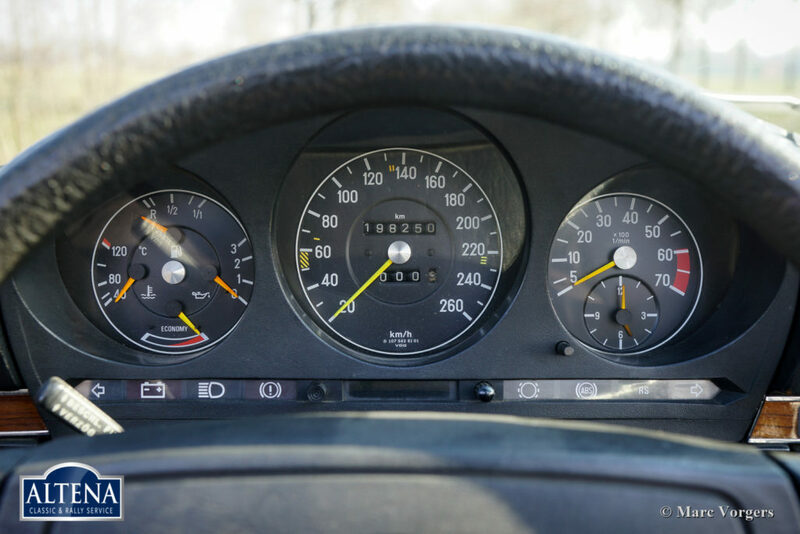 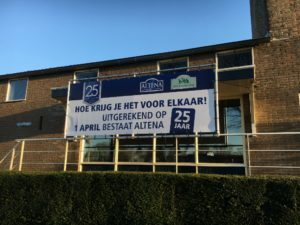 In the Netherlands the car has known only two owners in 26 years. 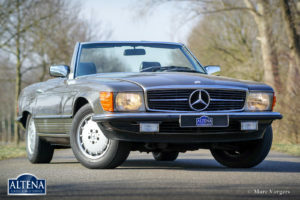 Now this fine Mercedes-Benz has driven 198.000 kilometres and the car still feels like it has left the factory only a few years ago! 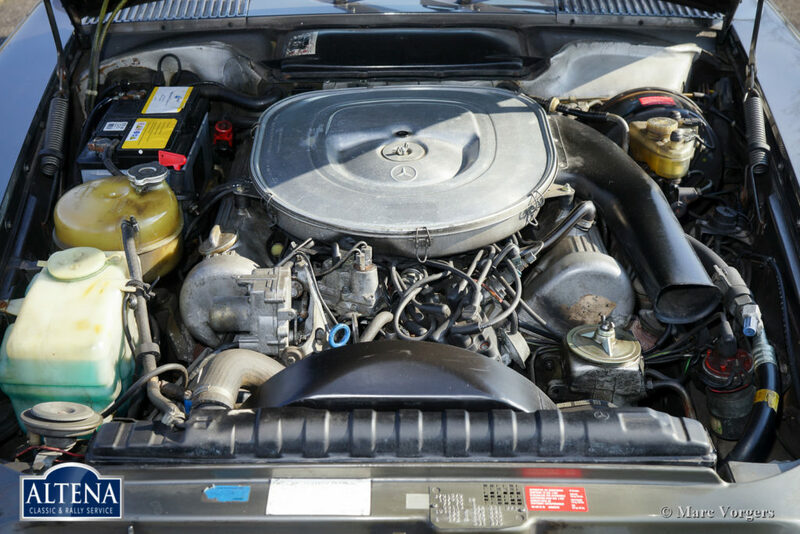 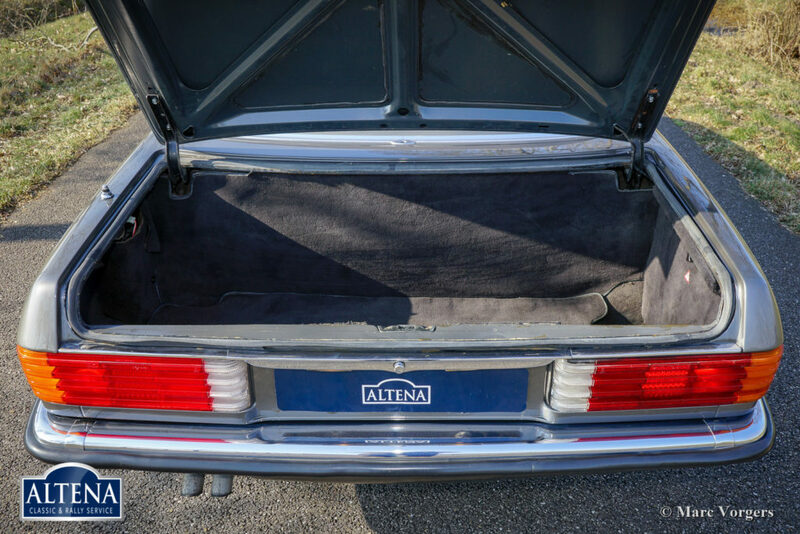 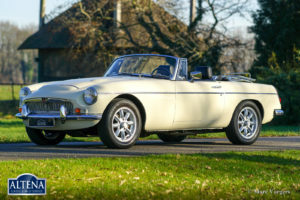 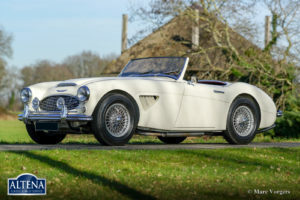 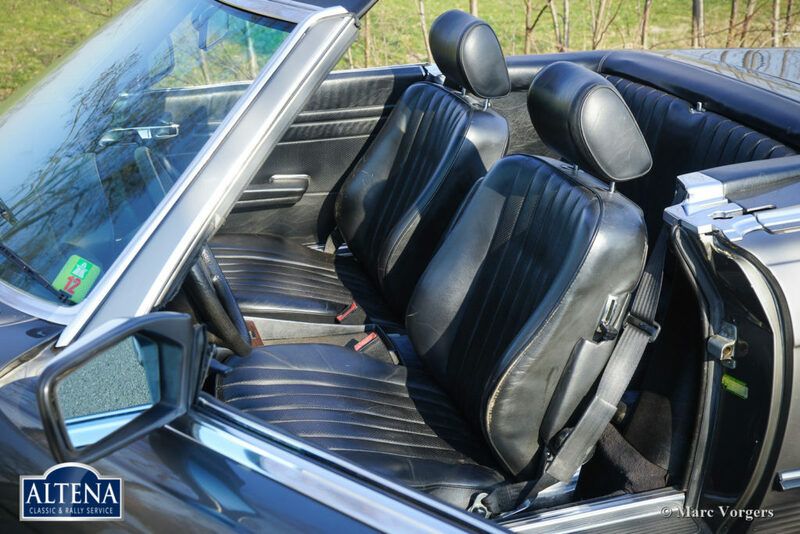 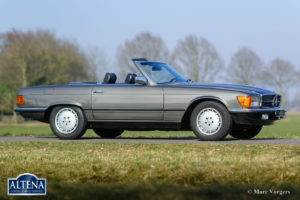 This 500 SL is in a very good original condition with slight signs of use. 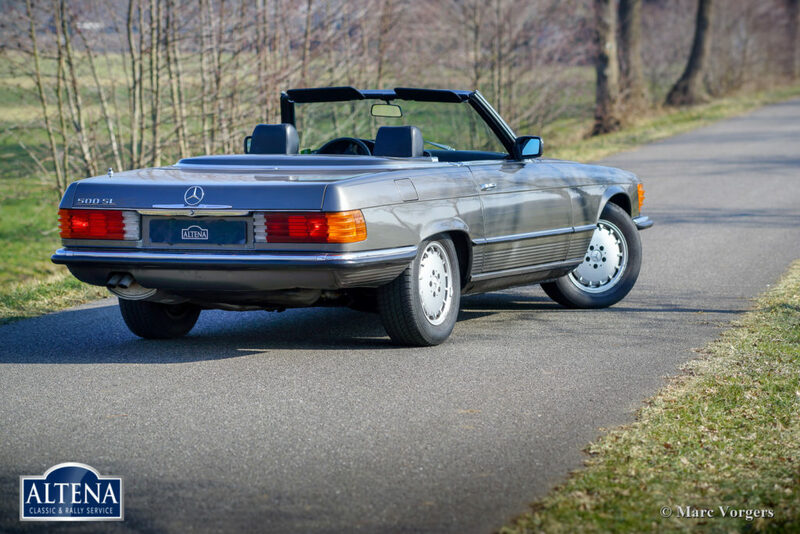 A car which you can enjoy to the fullest! 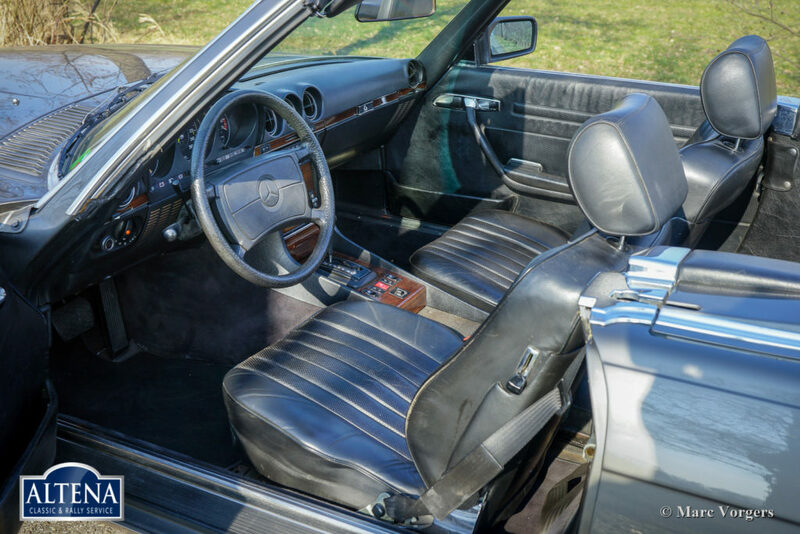 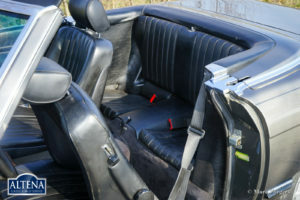 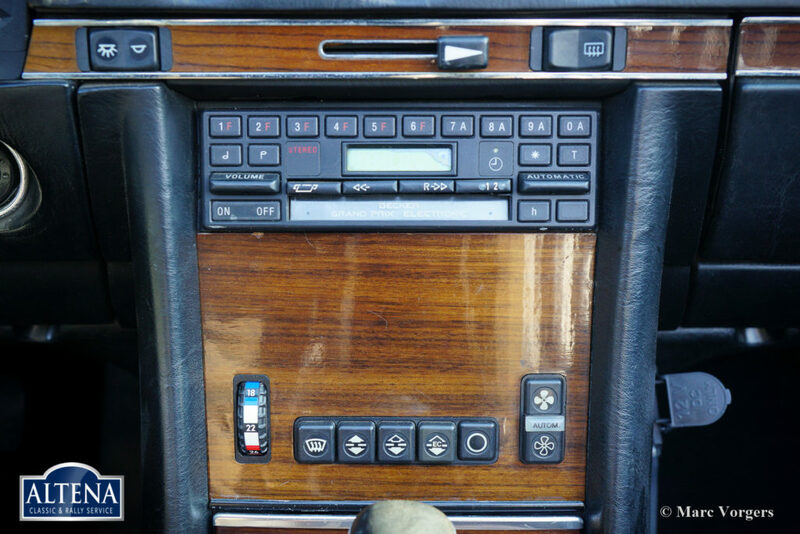 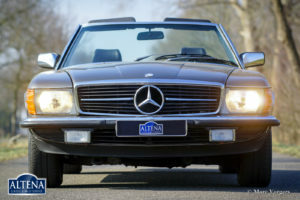 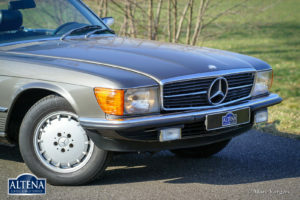 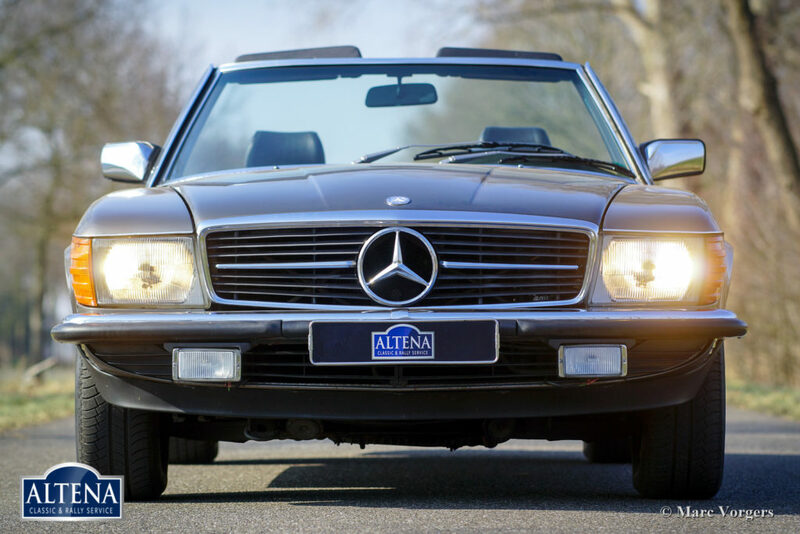 The Mercedes shows all the original details, wheels, steering wheel and Becker radio included. 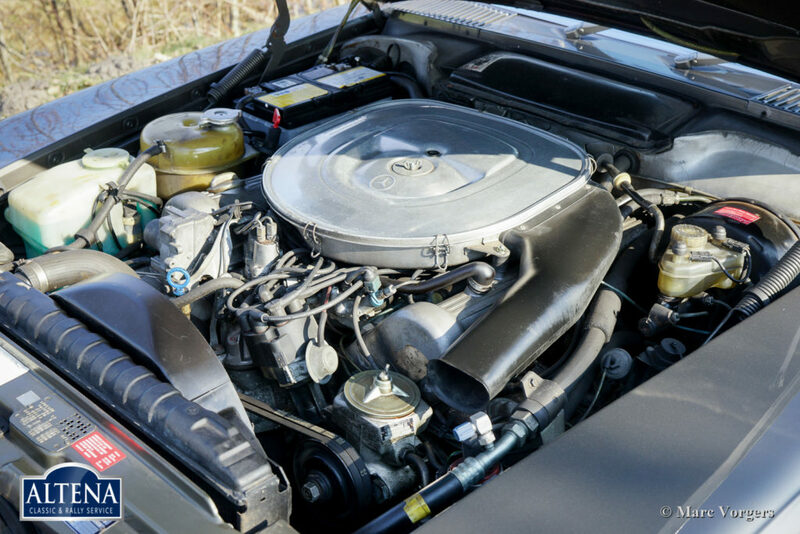 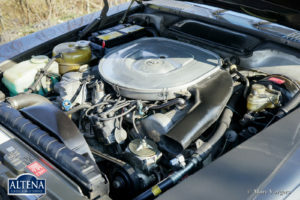 The V8 engine is a fantastic machine, powerful, smooth, and it sounds magnificent! 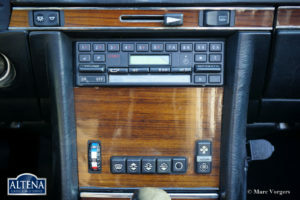 The automatic 4-speed gearbox is also a delight; it is very responsive and comfortable, it adapts perfectly to your mood. 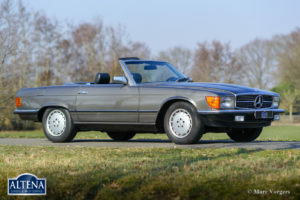 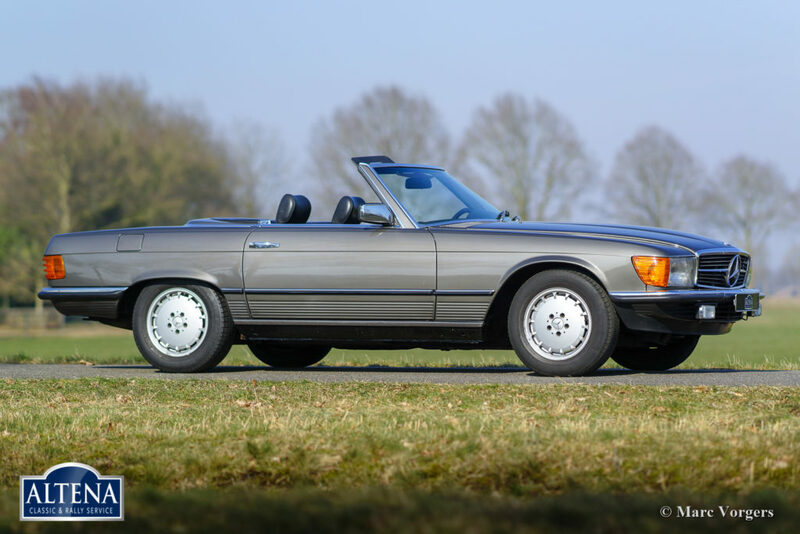 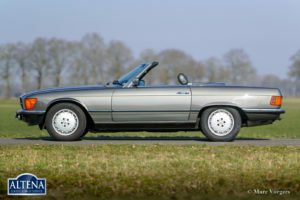 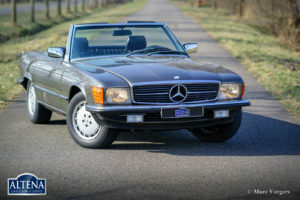 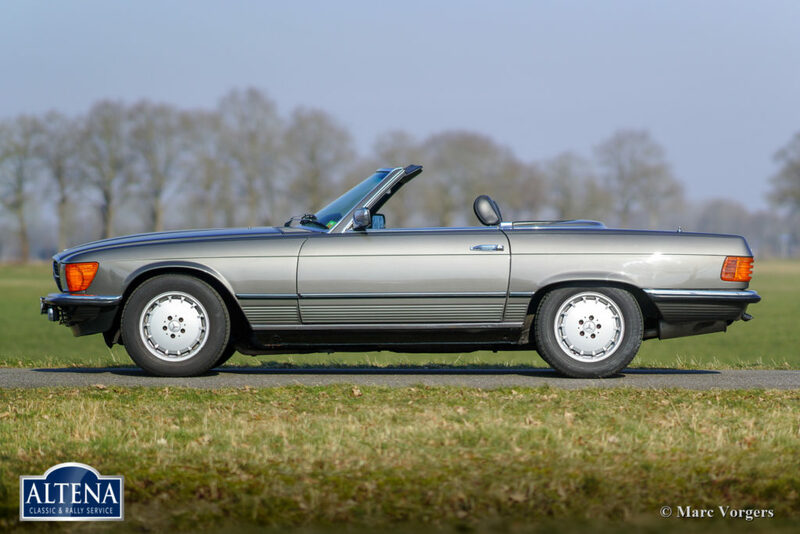 This is a very good example of the highly desirable 1980’s 500 SL!